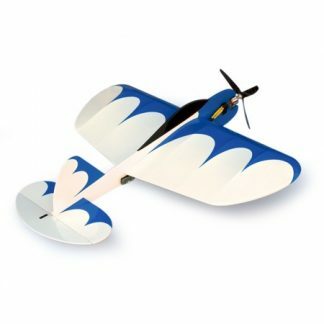 Stevens AeroModel offers several noteworthy electric control line (u-control) laser-cut models. 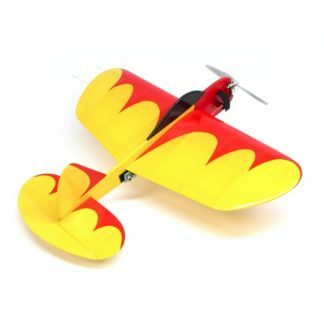 Our control line model airplane kits are designed exclusively for electric flight. 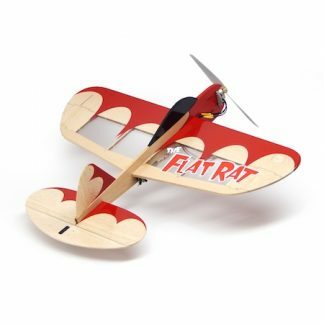 Our most notable control line model is the Ring Rat control line trainer – this model is suitable for aspiring and advanced control line pilots. We invite you to give electric control line a try today! 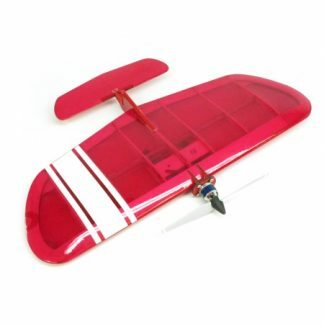 Electric control line flying is clean, quiet, and affordable.